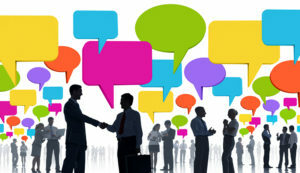 The Tigard Chamber of Commerce invites WACC Members to their Ambassador’s annual Speed Networking event. Show your business some love and join 80-100 other business professionals for a fast-paced, event in a different format. At tables of 8, each participant has 60 seconds to talk about their business/cause. Practice that 60-second elevator pitch. You are going to need it. Bring 100 business cards. $10 for any local chamber member, non-profit or service club. Don’t fit in that category, then your price is $15. $15 for any local chamber member, non-profit or service club. Don’t fit in that category, then your price is $20. Procrastinators rate is $25 at the door.